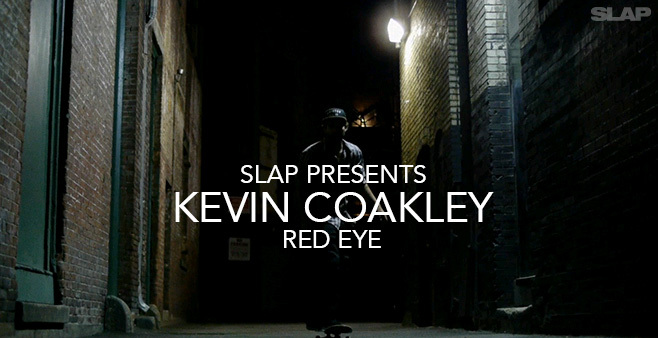 OG Slap Magazine OIAM winner and Broadcast rider Kevin Coakley knows when to hit the best spots in his hometown. While everyone else is in a deep slumber, Coakley takes us through the streets of downtown Boston in this freshly dropped video part. Film/Edit by Alex Pelletier and Dan Magee, music by Karen Elson.